One of my all-time favourite TV shows, Friends, is turning 20 this year (it premiered in 1994). My love for this show has gone from purchasing memorabilia like the huge coffee mug from Central Perk to T-shirts to visiting the set at the Warner Bros studio in Los Angeles. 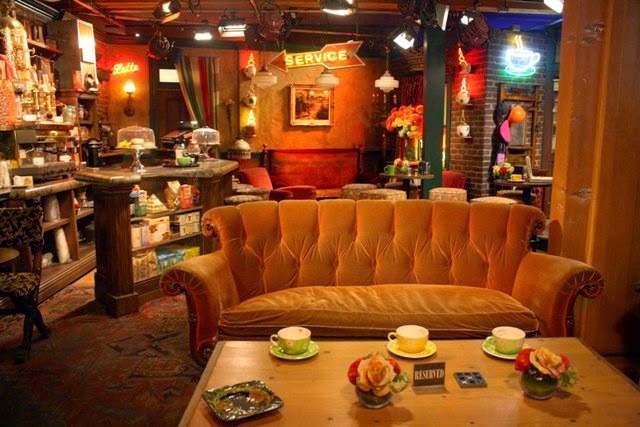 And now, the iconic Central Perk set is about to make its debut in New York. In commemoration of the 20th anniversary of its premiere, Warner Bros Television Group, Warner Bros. Consumer Products and Eight O’Clock Coffee are coming together to recreate the Central Perk experience for its fans. Aside from the excitement of being able to take selfies on the bright orange couch that is a trademark of the coffee house, you may get lucky enough to be served coffee by James Michael Tyler, who played the character of Gunther, Central Perk’s barista. Free coffee, photo ops, musical performances, signature props from the show, contests, giveaways and even a limited-edition ‘Central Perk Roast’—this is a dream for Friends fans! One of the few things that I don’t really enjoy as a solo traveller is eating alone. I don’t mind it, but I don’t always like it. Having grown up with a huge family in India where eating together was a norm, eating by yourself doesn’t quite capture the fun of eating with a group of people. However, being a solo diner is good every once in a while because it lets you focus on the food and savour it instead of gulping it down. Marina Van Goor, creator of Amsterdam’s Eenmaal restaurant, summarises this feeling accurately, “I wanted to break the perception that eating out alone isn't very attractive. 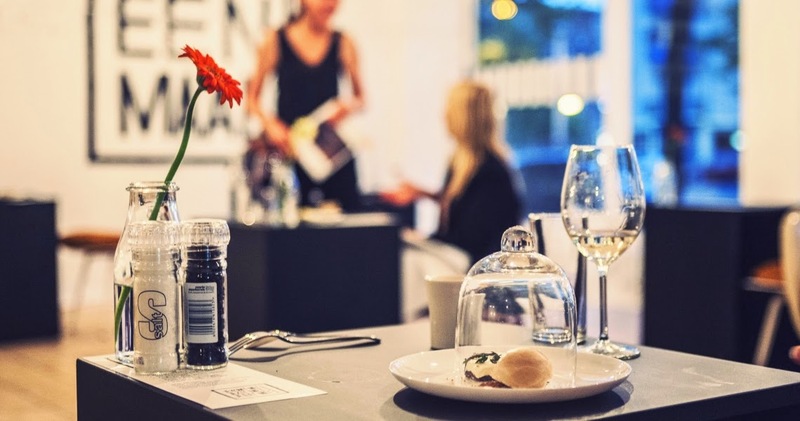 Solitary dining can actually be an inspiring experience, because you get a chance to disconnect for a while in our hyper-connected world.” Claiming to be the world’s first restaurant made purely for solo diners, this temporary restaurant offers a fixed €35 (₹2,800 approx) four-course menu that includes cocktails and wine. The décor is very simple and minimal with just a few chic desks and chairs laid out in a huge industrial space. Whatever reason leads you to try this, it would be a great way to relish your meal without distractions. Eenmaal is set to open in Antwerp this November. Find out more here.